From 10 till 13 October 2017 Bird Control Group and Clear Flight Solutions will represent the Birdstrike Alliance at Inter Airport Europe 2017 at the Munich Trade Fair Centre in Germany. Our stand will be located in hall A6, Stand 578. Birdstrike Alliance is a consortium of companies which have market leading services and technologies in the field of bird strike prevention. There is no single solution for managing birdstrike risk: this significant aviation risk can only be solved through collaboration and an integrated approach. Our one-stop-shop provides the complete package for Airport Safety Management and planners. 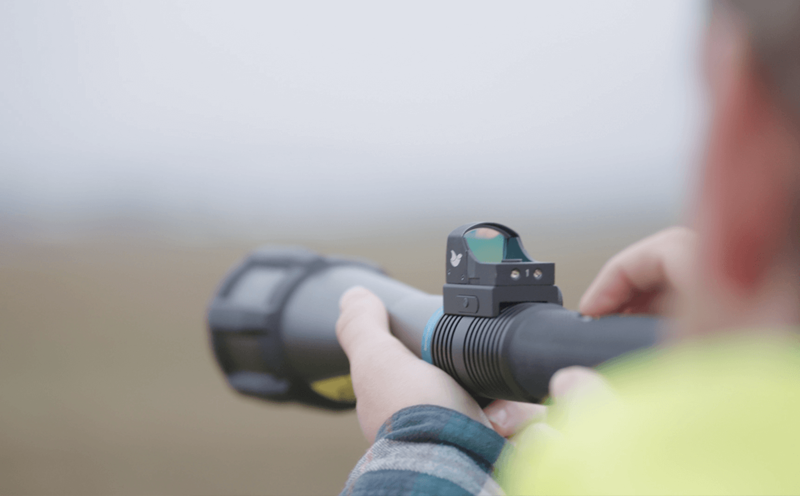 In the past, every airport needed to source bird control equipment from different suppliers and make their own decision on what worked and what didn’t. 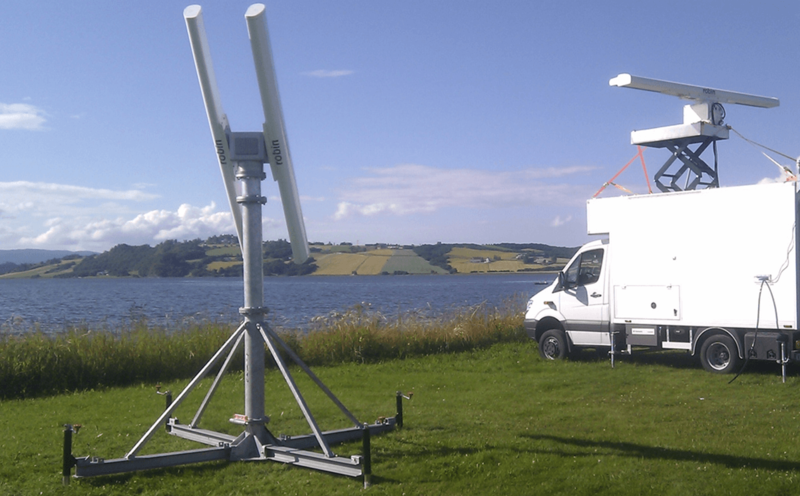 Birdstrike Alliance provides airports with an initial objective assessment, followed by commissioning, implementation and full product training on bird detection and bird deterrence. 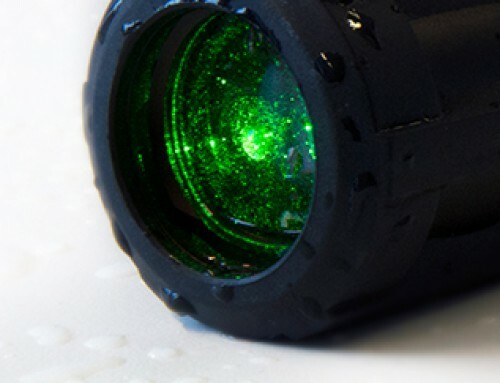 Bird Control Group is a rapidly growing manufacturer of innovative bird repellent systems for the oil and gas sector, airports and industrial sites. 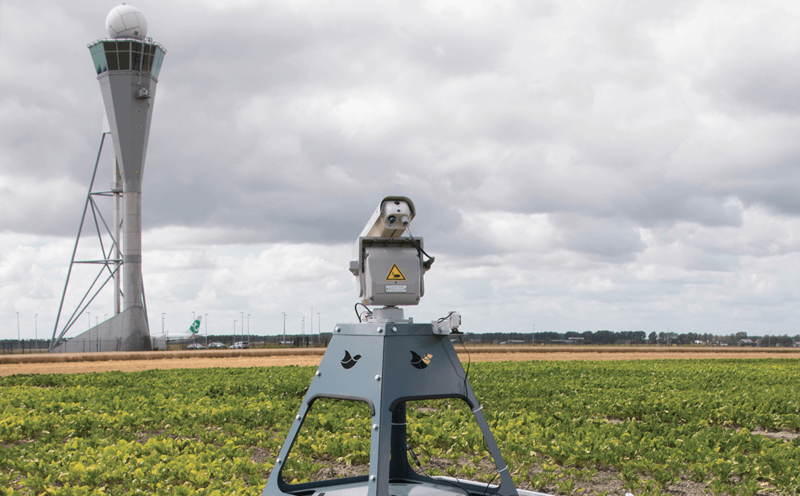 Bird Control Group serves customers in 52 countries around the globe including major airports like Amsterdam Schiphol Airport and London Airport. The products are recognized by the World Wildlife Fund for innovation, effectiveness and animal friendliness. 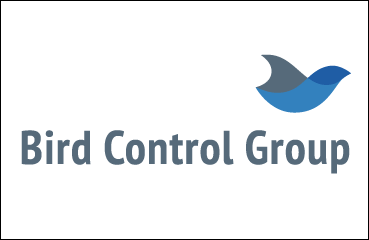 Bird Control Group is part of Yes!Delft, the incubator program of the Technical University Delft, The Netherlands. 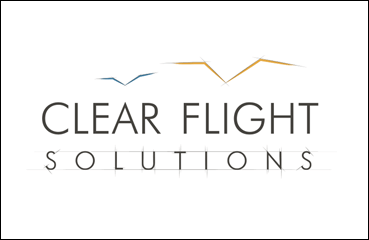 Clear Flight Solutions is a Dutch company combining expert knowledge of unmanned aerial vehicles with extensive expertise in the ecological domain. 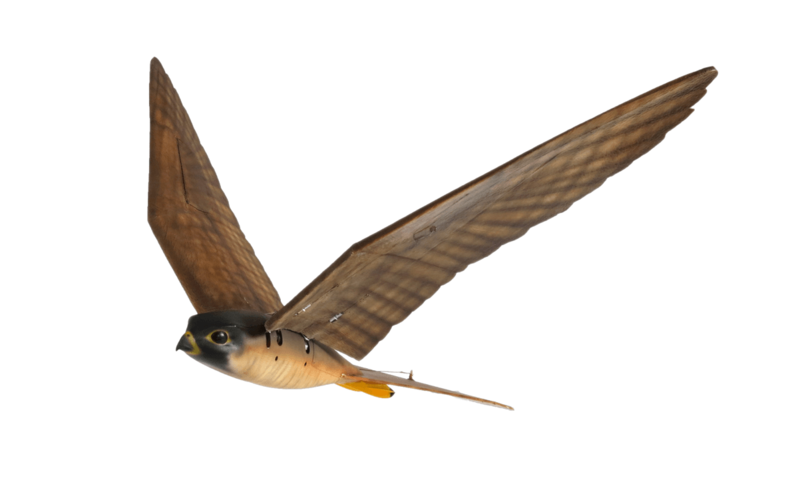 Whether the situation requires a robotic bird of prey or a stable multicopter, the Company provides a working solution. 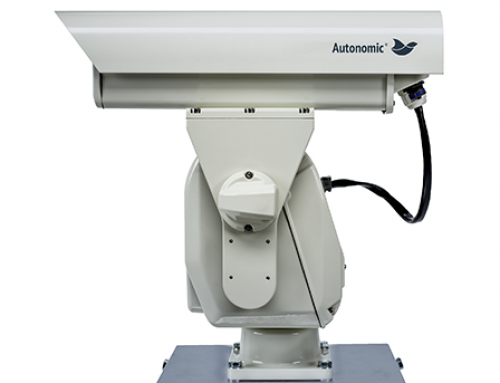 With the Robirds, flying on unique patented flapping wing technology, the Company offers unmatched effectiveness in the field of bird control.Clear Flight Solutions also offers unique platforms for wildlife observation and protection, safety and surveillance, and surveying and mapping. The Company is currently active at major international airports, including Edmonton International Airport, where it is employing a world-first full integration of its Robirds within daily airport operations, and has currently logged over 200 flights on airside. 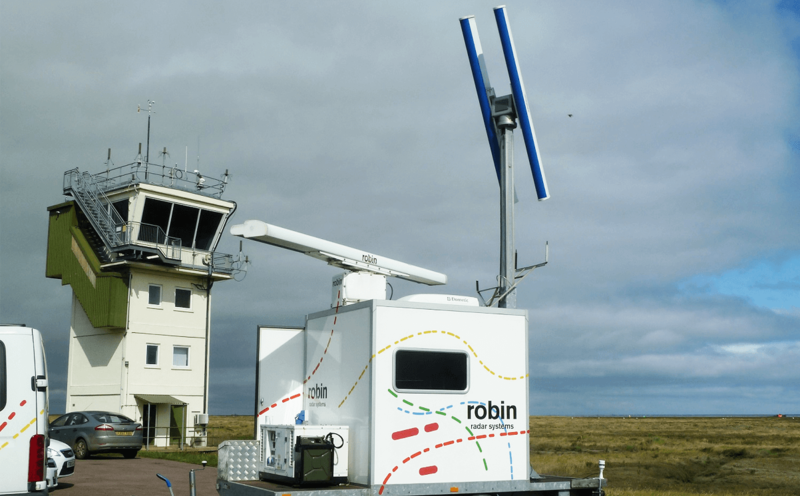 Robin Radar Systems has developed a new generation of avian radars which is capable to detect and monitor small flying targets like bats and birds. 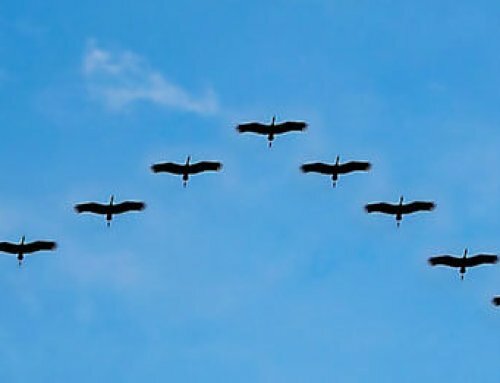 Thanks to the specifically developed sensors as well as the clever dynamic clutter filtering software, the system is able to determine trends and patterns of behavior of birds. This is a valuable input for implementing new policies in wildlife and habitat management programs. 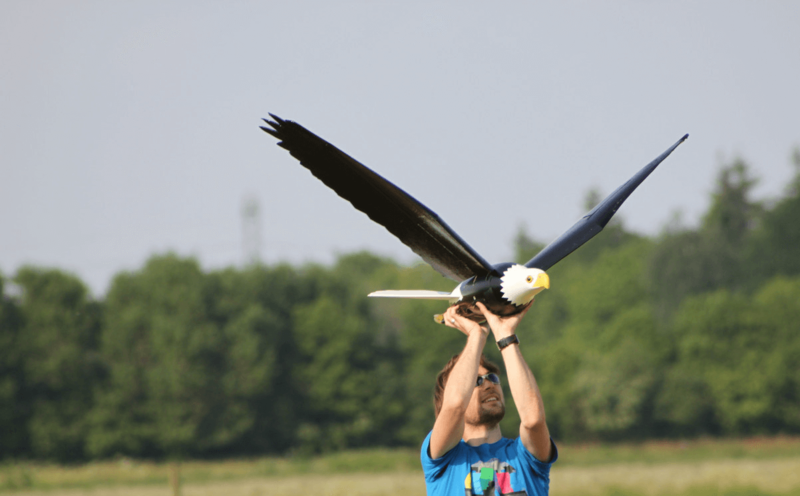 The information collected by the radar system can also be applied real time which enables the wildlife manager to be more responsive to bird hazards and take mitigation measures more effectively. 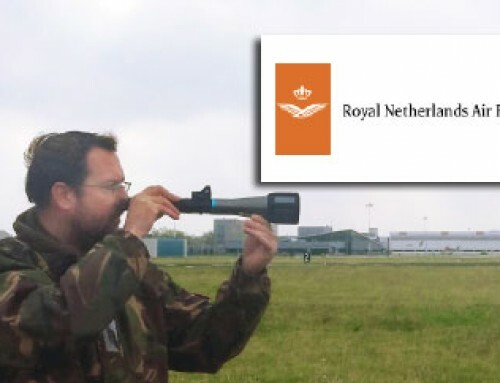 Robin Radar offers the ultimate intelligence tool to the airports wildlife manager. Airport properties are wildlife sanctuaries in an urban setting, providing abundant sources of food and refuge. These expanses of grassland and relatively undisturbed areas are frequently visited and inhabited by a wide range of migratory birds, small mammals and insects. Proper management of airport property minimizes the impact that wildlife communities and FOD have on aircraft. 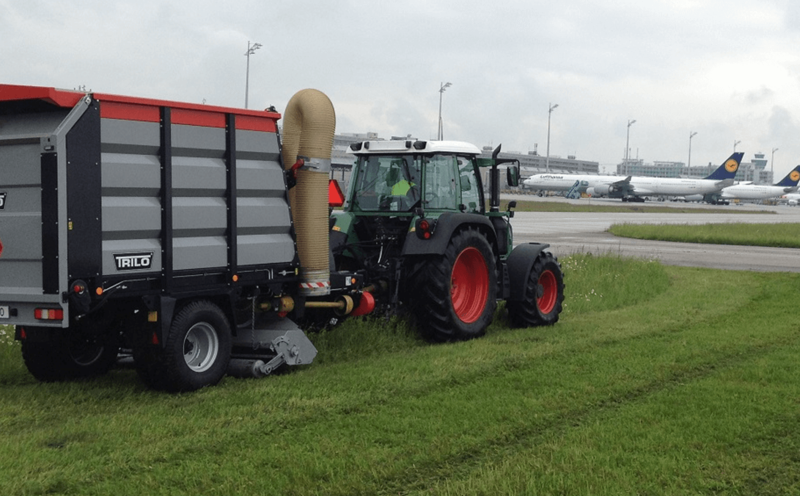 TRILO® equipment is perfect for helping you to do proper airside FOD and habitat management. 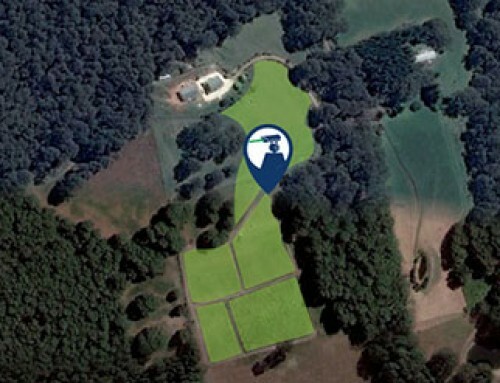 TRILO® has everything you need for managing large grass areas. At TRILO we have a lot of experience maintaining large grass areas at airports all over the world. With a wide range of machines that you can configure exactly to your needs, you can be sure that you get the machine that is best suited to your requirements. 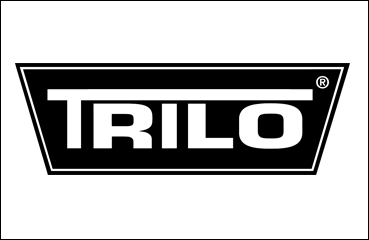 TRILO® machines are high quality and have been designed and developed to function under the most difficult conditions. Bird Problems Cause Dangers at Airports. Here is Why.